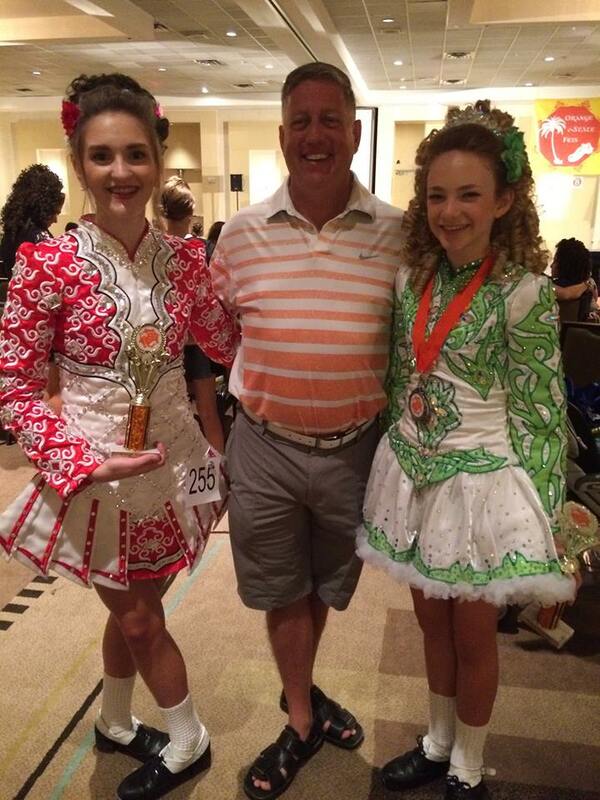 Michael O’Hare began his Irish Dance journey with the Dineen School of Dance in Detroit, Michigan. After a successful competitive career Michael established the O’Hare School of Irish dance on Detroit’s east side and went on to teach classes in the Mid-Michigan cities of Jackson, Saginaw, and Battle Creek as well as Southern US locations in Savannah & Augusta, Georgia and Naples, Florida. He has also taught in many western cities from Chicago, Ill to Anchorage, Alaska. In 1995, Michael along with his wife Elaine Flanagan-O’Hare, formed the Flanagan-O’Hare School of Irish Dance in Birmingham, Michigan. They have trained hundreds of dancers, many of whom went on to win Regional, National & World Championships. Michael and Elaine have performed at festivals across the state of Michigan and around the US from the Anchorage, Alaska Irish Fest to the White House St. Patrick’s Day Celebration for President Bill Clinton. Many of their students have also had the opportunity to tour with them and have gone on to join professional dance troupes in both Riverdance and Lord of the Dance. Michael and Elaine’s dedication to keeping Irish Culture alive in Florida and Michigan is unmatched. Their love and dedication to their dancers is never ending.